The show “The Best of Whose Line is it Anyway? (US Version)” on DVD, US version. The show available on this DVD in English only. This version of “The Best of Whose Line is it Anyway? (US Version)” was released in 2009. 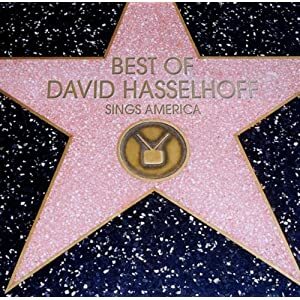 A fantastic prestation of David Hasselhoff in this show! Le show “The Best of Whose Line is it Anyway?” en DVD, version américaine. Le show est disponible en Anglais uniquement sur ce DVD. Cette version de “The Best of Whose Line is it Anyway? (US Version)” est sorti en 2009. Avec une prestation de David Hasselhoff formidable dans ce show télé ! The TV film “Anaconda/Anaconda: Offspring – Best of Hollywood/2 Movie Collector’s Pack” on DVD, german version. The TV film is available on this DVD in german. This version of “Anaconda/Anaconda: Offspring – Best of Hollywood/2 Movie Collector’s Pack (german Version)” was released in 2009. Le film “Anaconda/Anaconda: Offspring – Best of Hollywood/2 Movie Collector’s Pack” en DVD, version allemande. Le film est disponible en allemand sur ce DVD. Cette version de “Anaconda/Anaconda: Offspring – Best of Hollywood/2 Movie Collector’s Pack (Version allemande)” est sortie en 2009. The pilot + 4 epidodes of Knight Rider, german version. (Episodes are available in English, German and French). 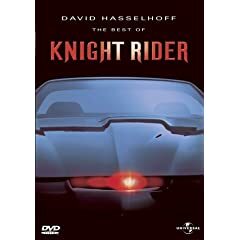 “The Best of Knight Rider (German version)” was released in 2004. Le pilote + 4 épisodes de Knight rider (K2000), version allemande. (Les épisodes sont disponibles en Anglais, Allemand, et Français). “The Best of Knight Rider (German version)” est sorti en 2004. The pilot + 4 epidodes of Knight Rider, UK version. (Episodes are available in English). “The Best of Knight Rider (UK version)” was released in 2003. Le pilote + 4 épisodes de Knight rider (K2000), version anglaise. (Les épisodes sont disponibles en Anglais). 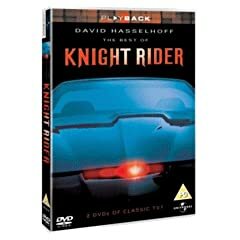 “The Best of Knight Rider (UK version)” est sorti en 2003. One of the best “best of ” from David! 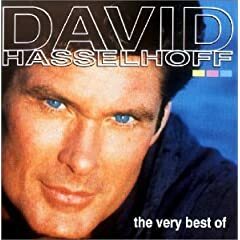 “The Very Best of David Hasselhoff” was released in 2003 and is still available in Germany. Un des meilleur “best of” de David! 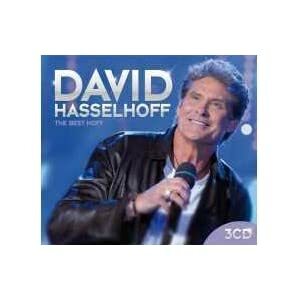 “The Very Best of David Hasselhoff” est sorti en 2003 et est toujours disponible en Allemagne.